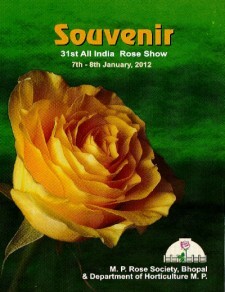 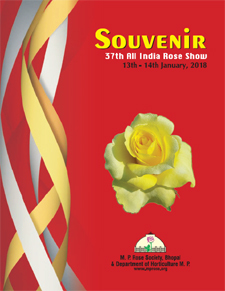 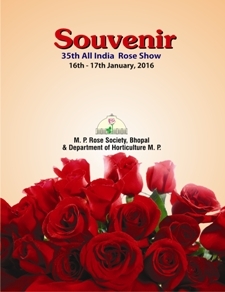 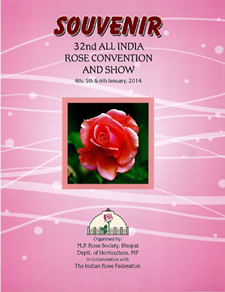 My hearty congratulation for organizing All India Rose convention, Flower show and Garden visits, excellently. 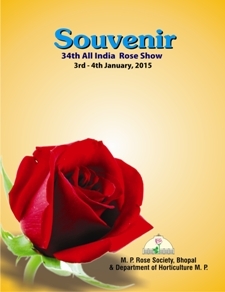 The hospitality and overall arrangement was very much appreciable. 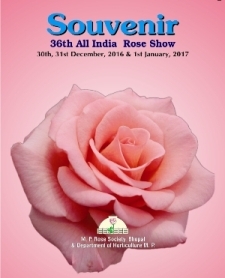 It is my great pleasure to congratulate you and your team for such a successful and beautifully held 32nd All India Rose Convention & Show. 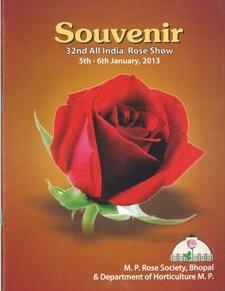 Everything was perfect and great team work. 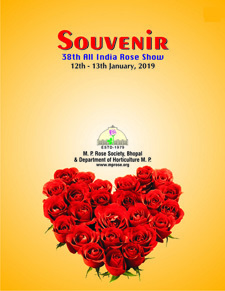 I heartfully congratulate you for the grand success of the 32nd All India Rose Convention held at Bhopal, which is a memorable event and are very much thankful for the hospitality.